On November 21, the Italian Ministry of Foreign Affairs and International Cooperation hosted the second Meeting of Senior Officials of the Deauville Partnership under the Italian G7 Presidency. Launched in 2011 in response to the outbreak of the so-called “Arab Springs”, the Deauville Partnership has developed in a forum of dialogue and cooperation among G7 countries, Arab Countries in Transition (ACTs), regional partner countries and relevant international institutions to promote governance reforms and help building an economic environment conducive to sustainable and inclusive growth. 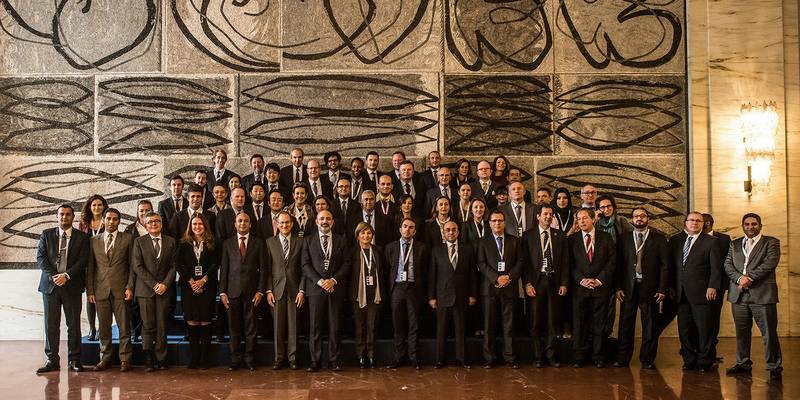 Following up to the first Senior Official’s Meeting held at the OECD headquarters in Paris on 30 March, participants continued and deepened their dialogue on economic governance reforms and human capital development in the ACTs. Partners also discussed the status of the MENA Transition Fund and the coordination activity carried out in the region by the IFIs and the G7 members. Finally, they held an active exchange of views on the prospects of the Partnership in light of the developments occurred in the MENA region over the last six years.